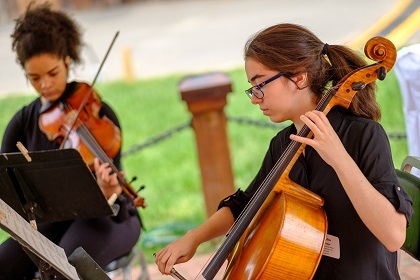 Throughout the year, the North Carolina Symphony brings people together in support of excellence in music performance and music education. 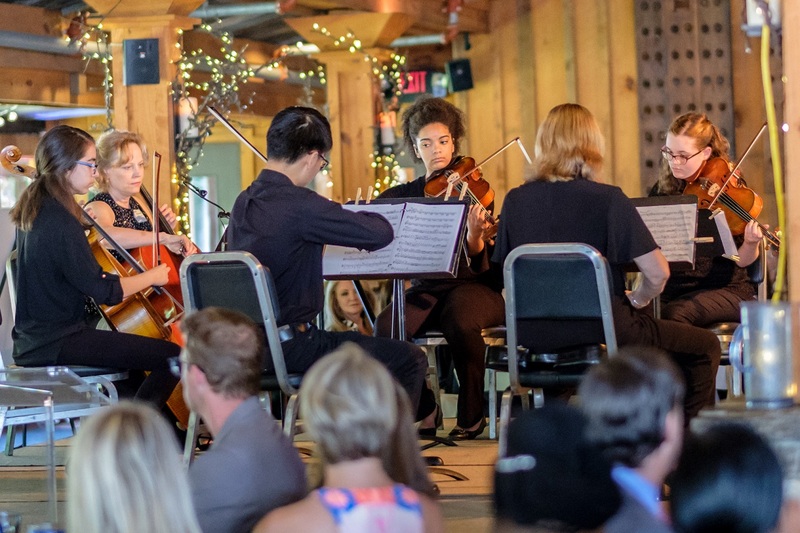 These special events are not only a treat for those attending—the funds they raise ensure that people throughout North Carolina have opportunities to experience the Symphony. To learn more about special events throughout the season, please contact Amanda Decker, Events Manager, at adecker@ncsymphony.org or 919.789.5492.